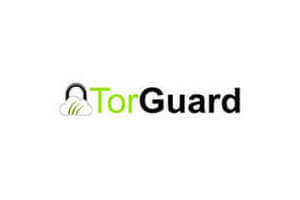 Torguard or UnblockUS, that is the question. If you are having a hard time deciding between the two VPN service providers, the best thing to do is to see how each of them does in certain important areas of service. Then you will be able to make a smart decision based on your findings and on your needs.